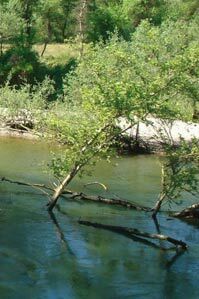 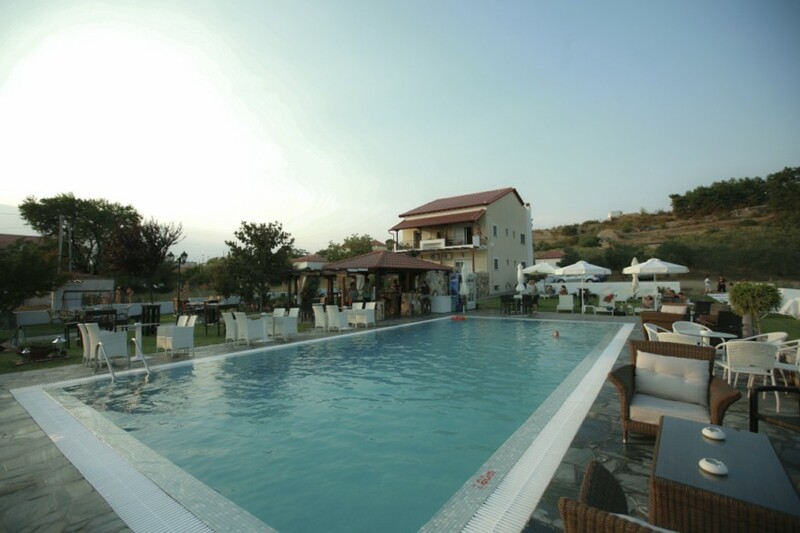 Avdira is located in south Thrace – Greece and is the birthplace of four major Greek philosophers (Democritus, Protagoras, Anaxarchos, ………) they made this region famous by their philosophical thoughts. 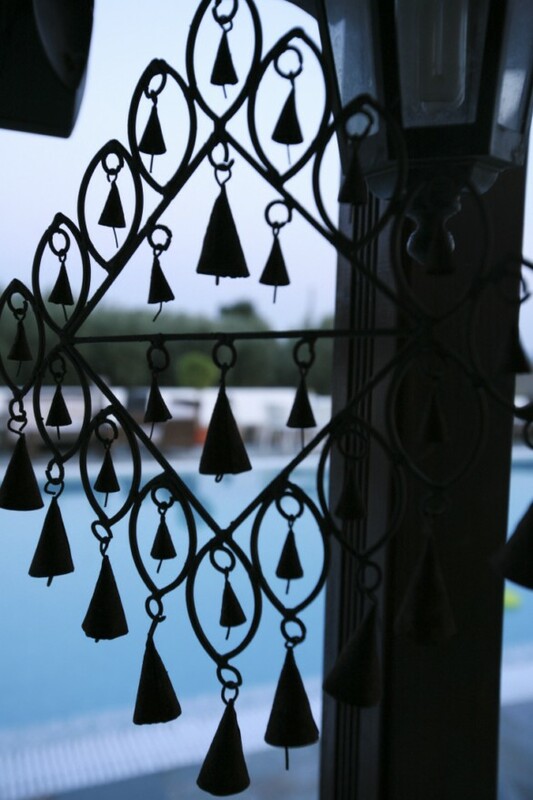 The great historical tradition and the rich cultural heritage from ancient Greek times to the Byzantine times, create the unique identity of the region. 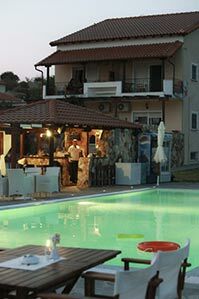 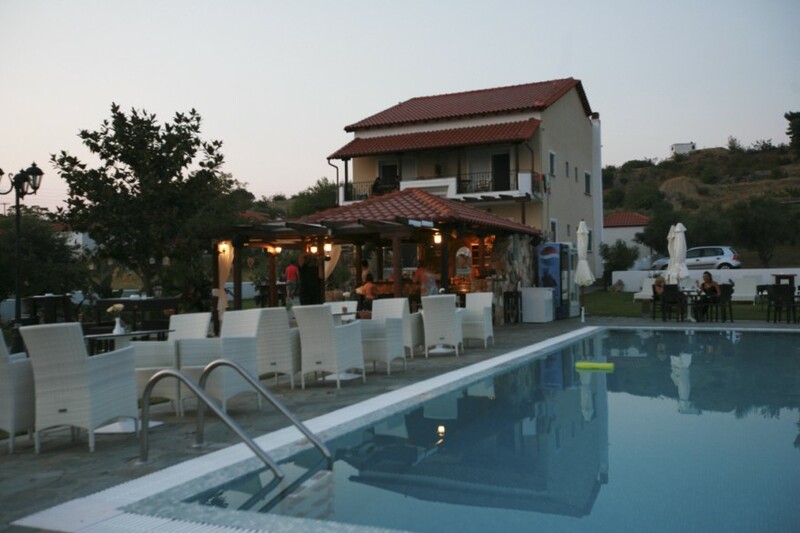 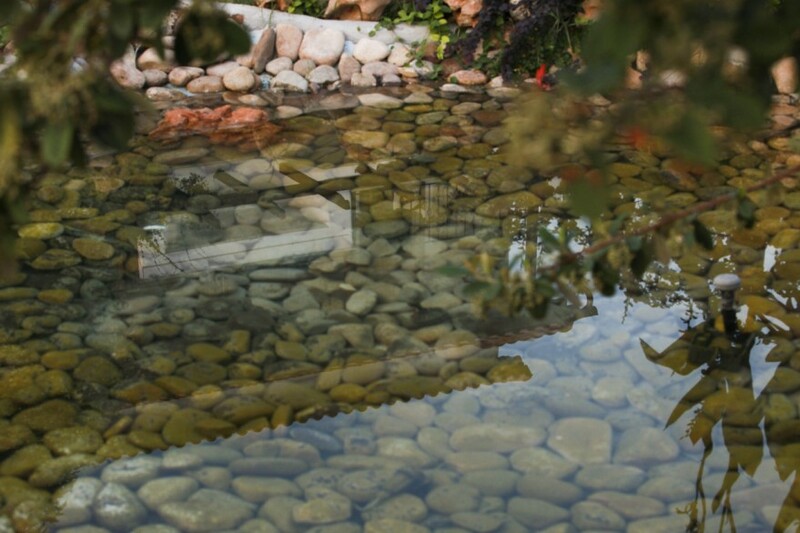 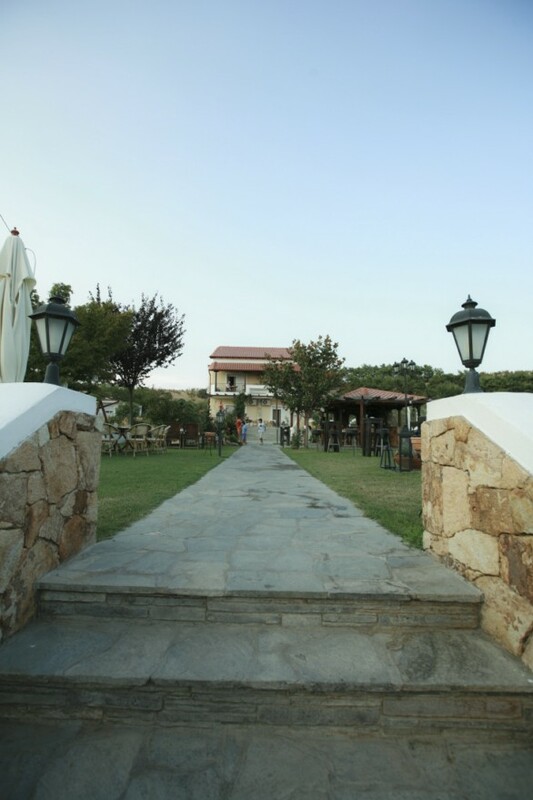 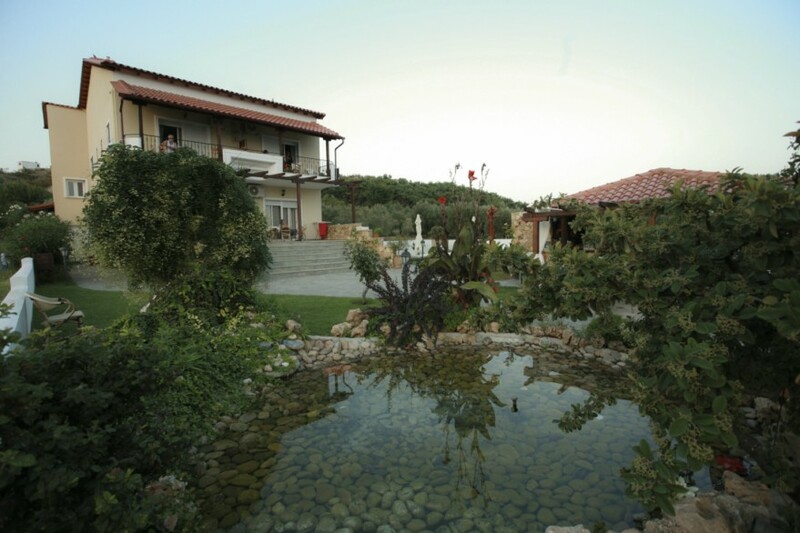 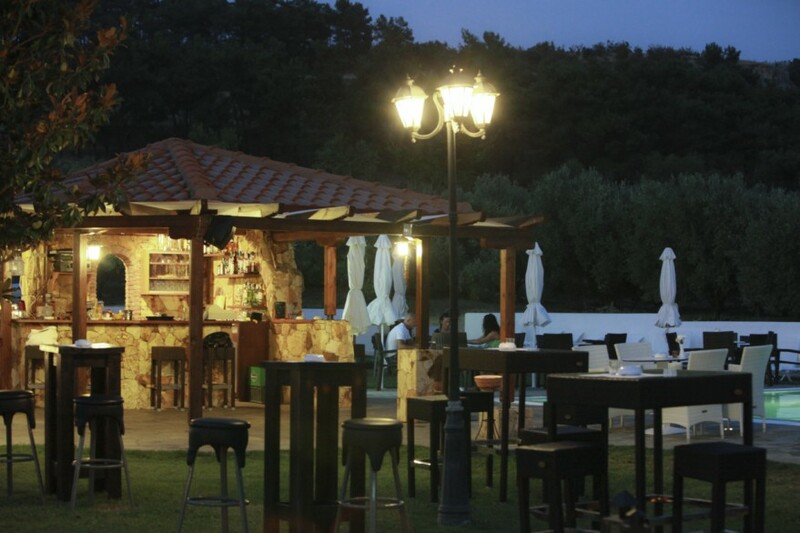 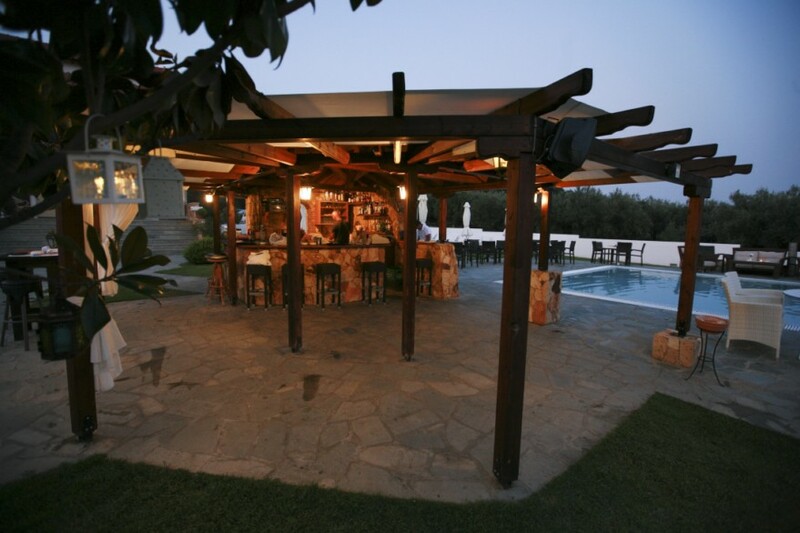 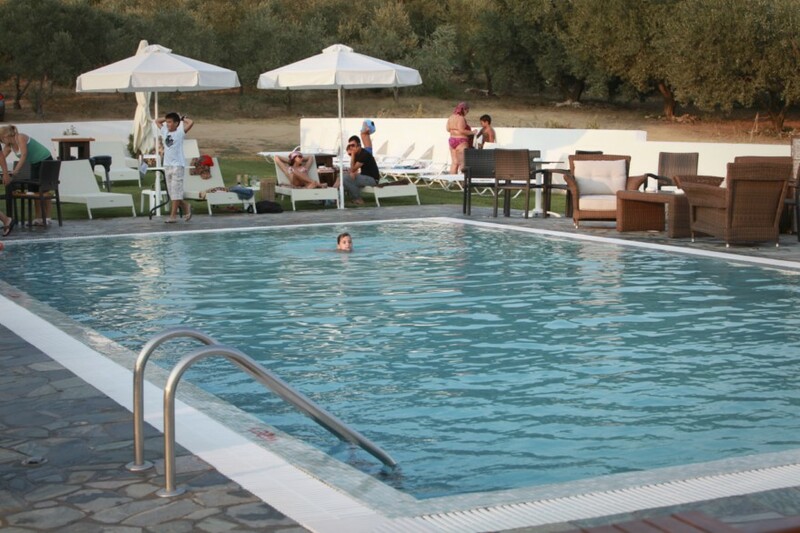 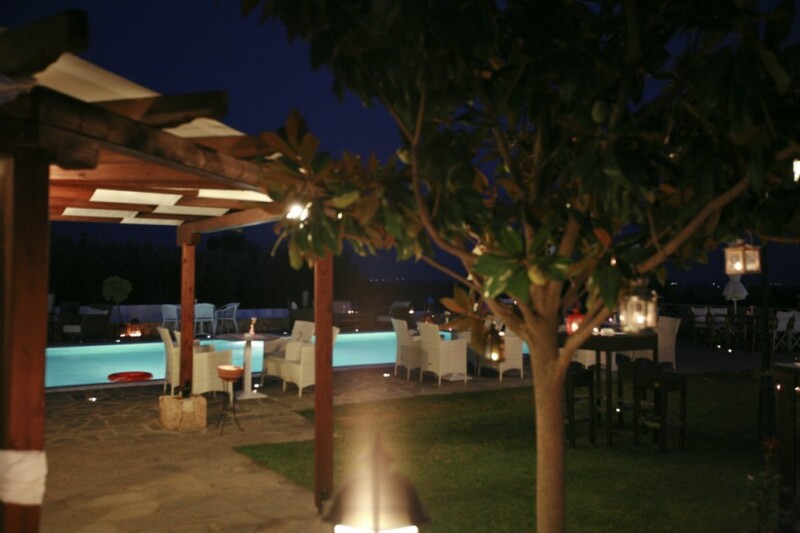 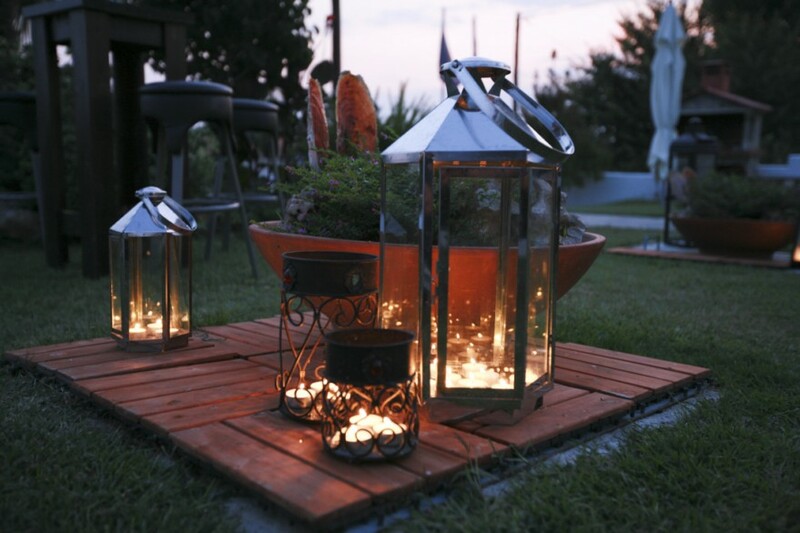 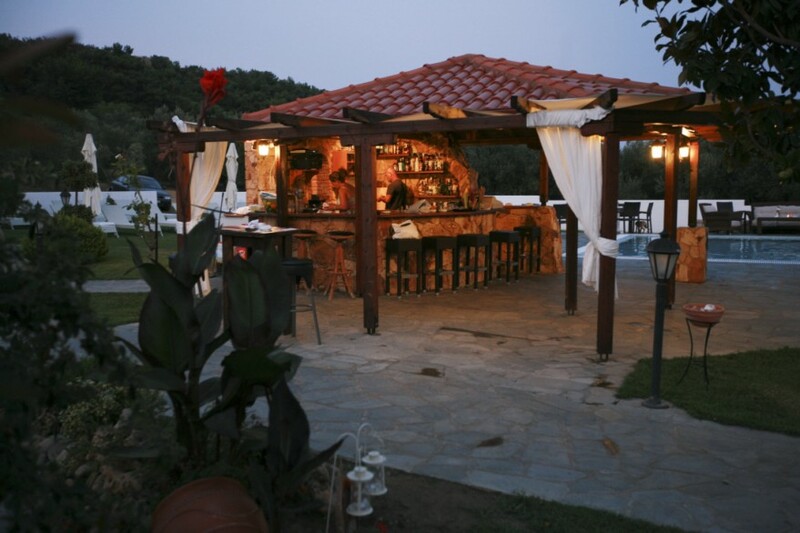 In view of the great historical tradition of the area of ​​hospitality and tourism, Ms. Xanthopoulou Calliope, created in 2001, the guesthouse – Hotel AGNANTI , giving visitors the opportunity to become acquainted with this special place which is very close to the sea. 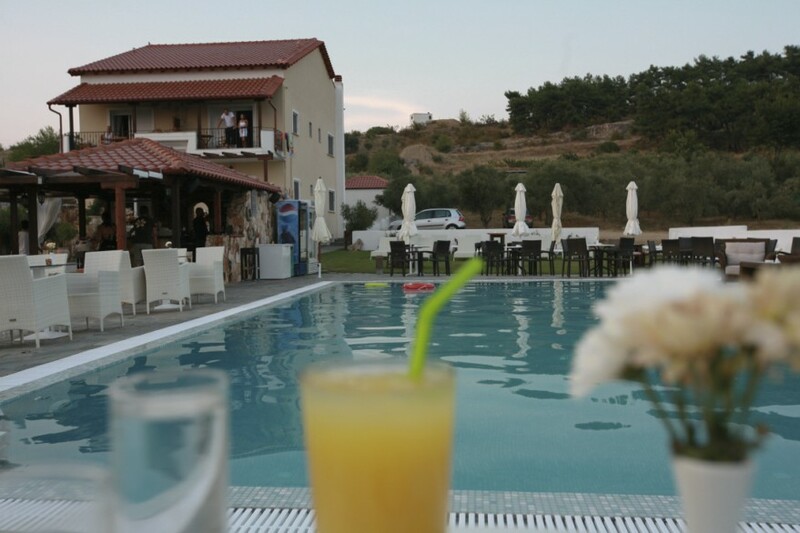 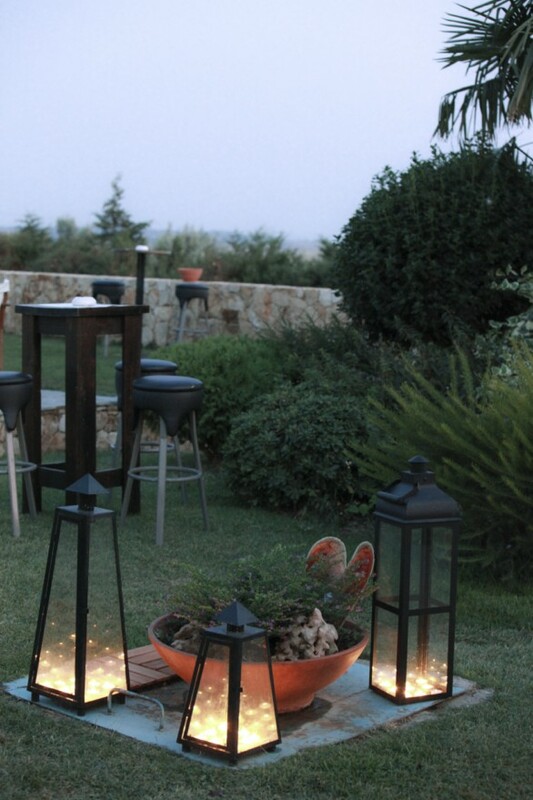 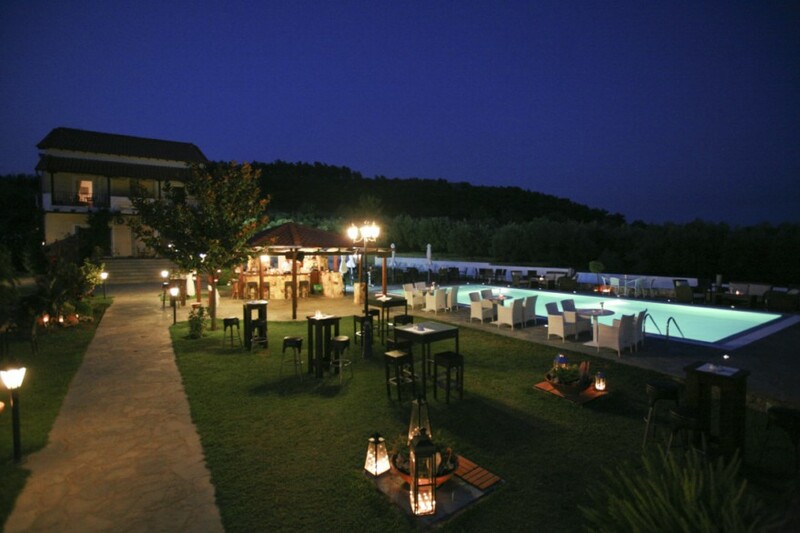 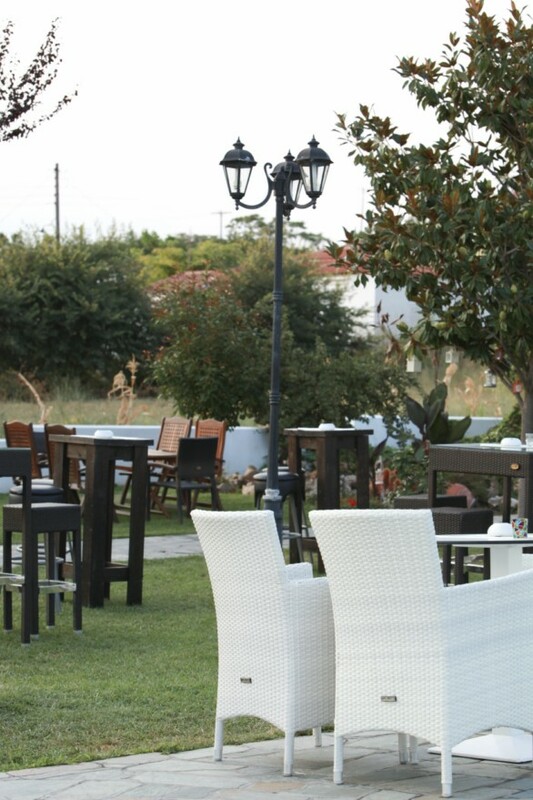 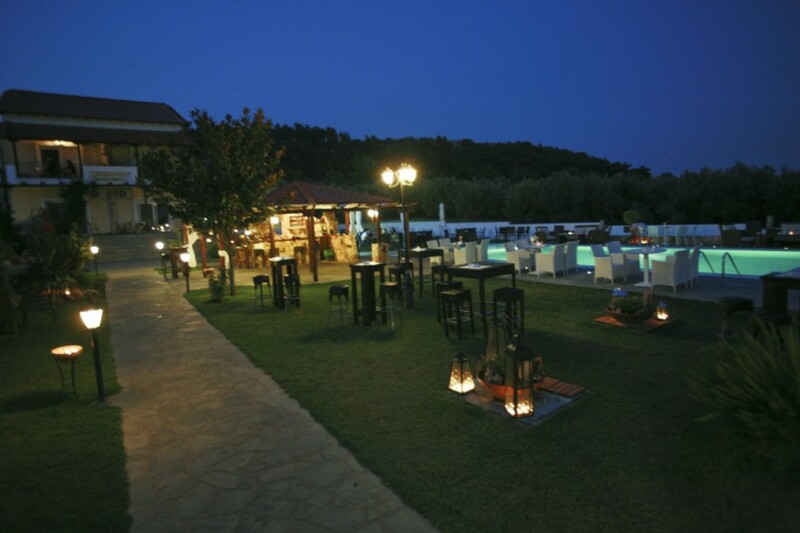 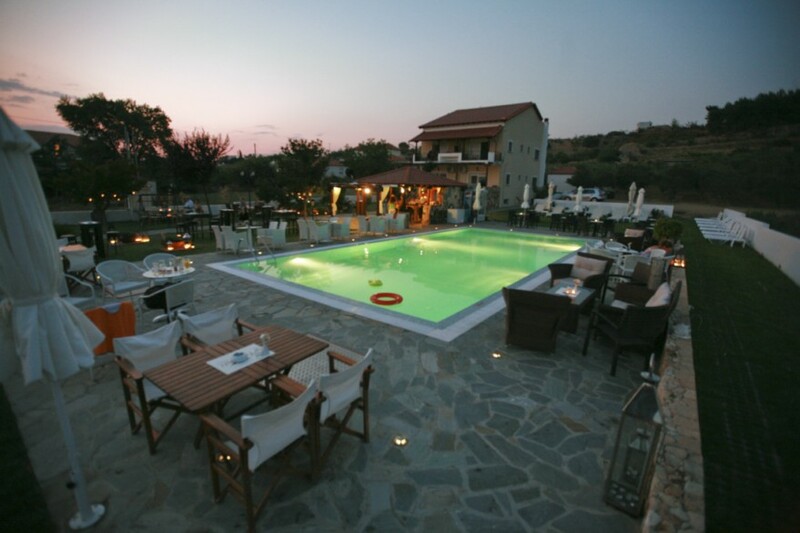 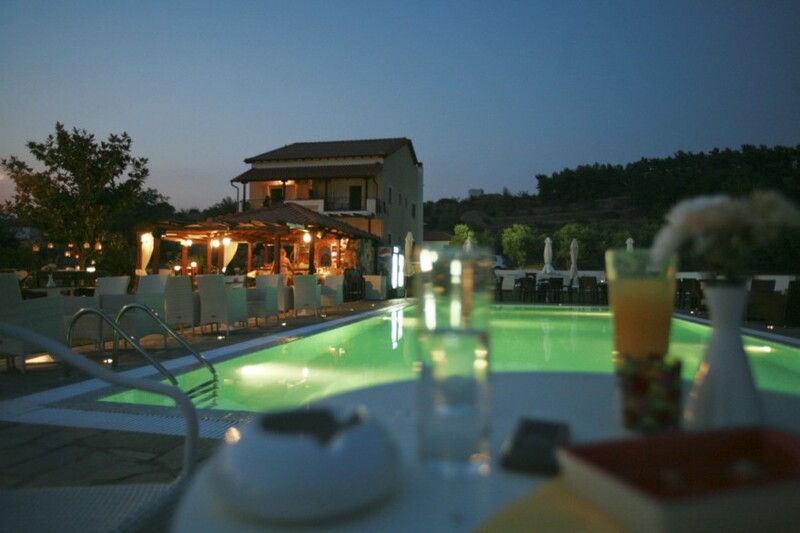 Here visitors can relax in a comfortable, friendly and elegant space, enjoying holidays, local delicacies and taste the famous local wine for which there is a reference to a paean of Pindar. 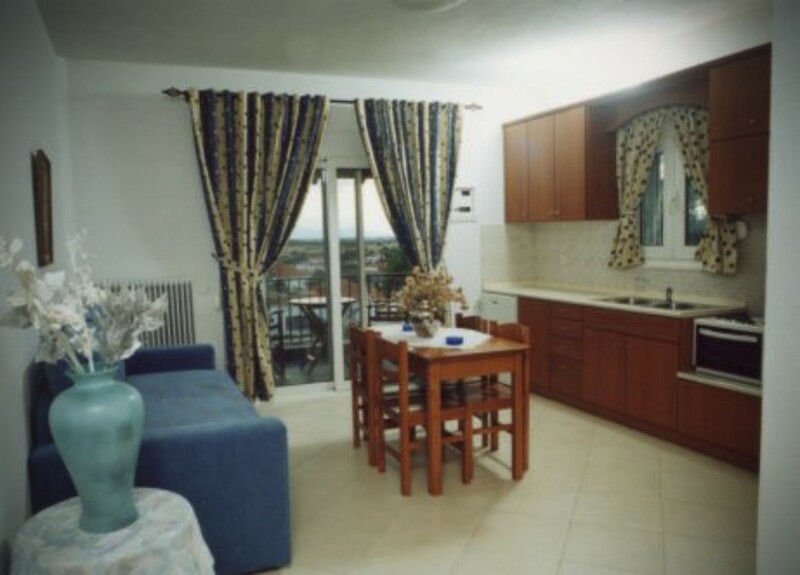 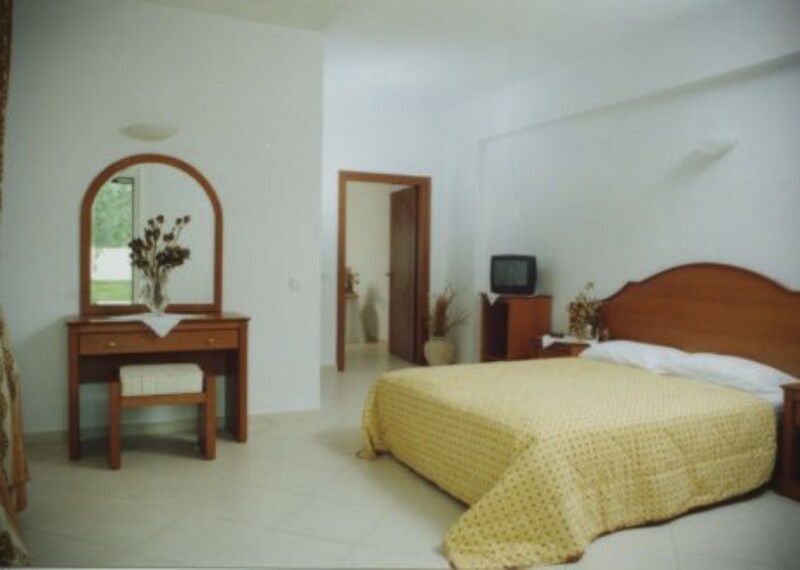 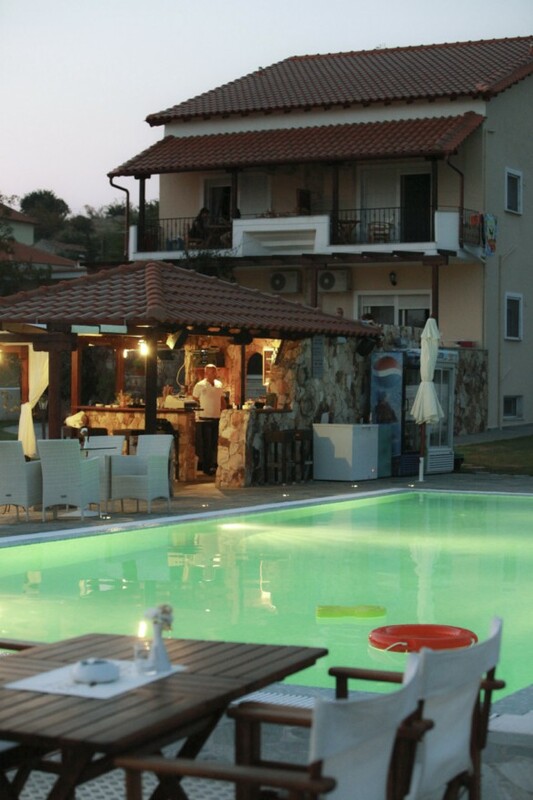 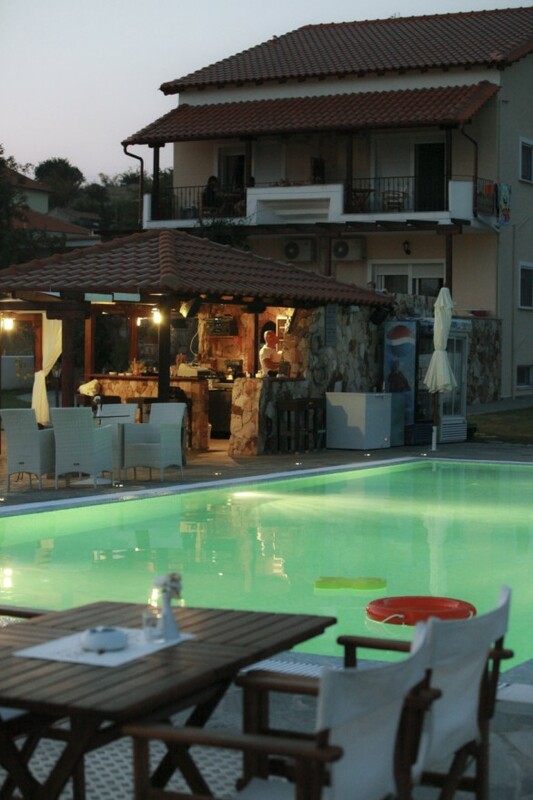 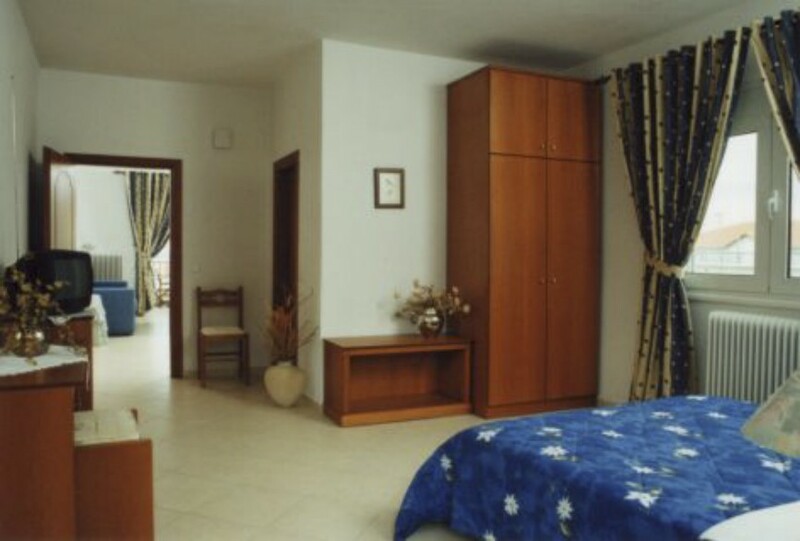 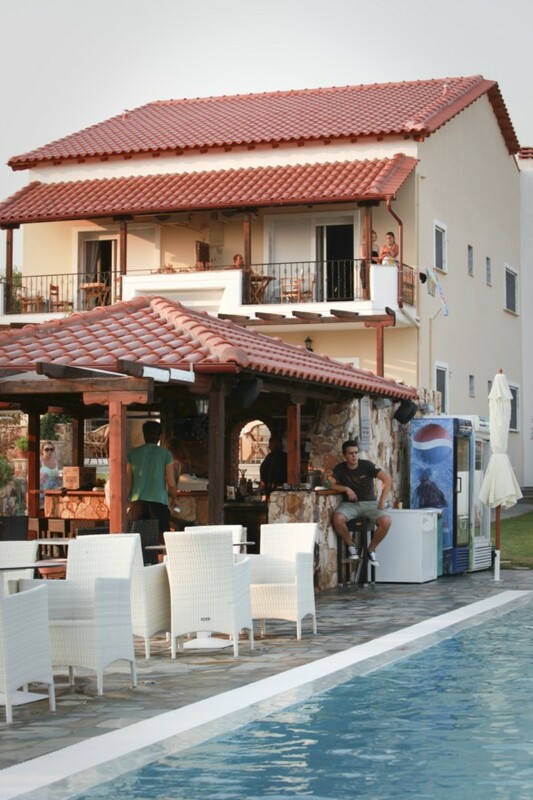 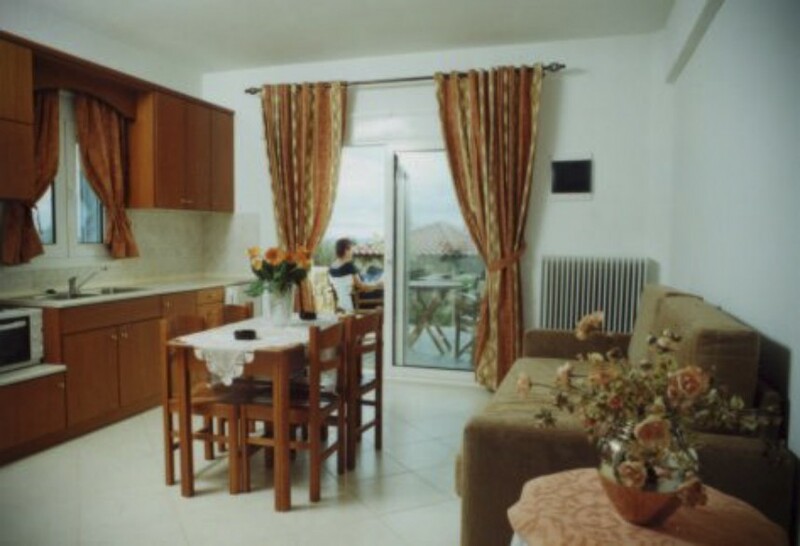 8 Two bed rooms recently renovated just 4 km from the beautiful beaches of Avdira. 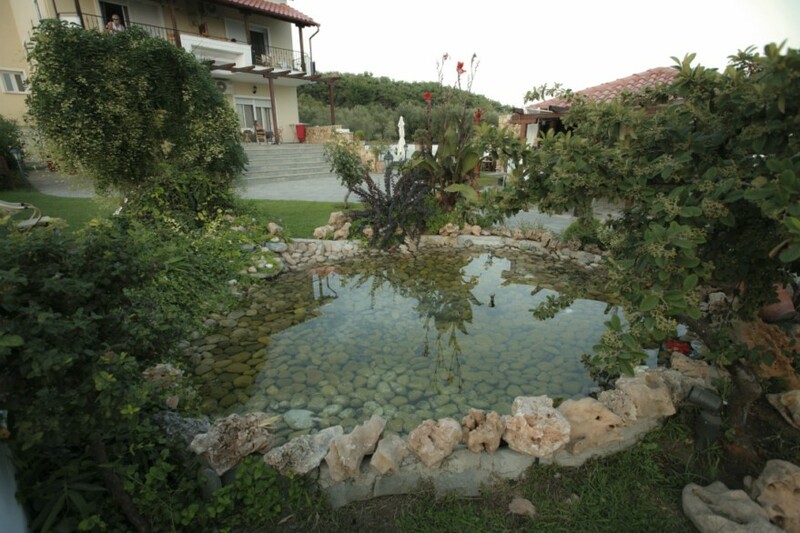 For nature lovers, the area is ideal for walking and for rides with bicycles you can also enjoy the nearby beaches of Mirodato, Ai Gianni, Skala Avdiron, Porto Molo, Mandra and Porto Lagos. 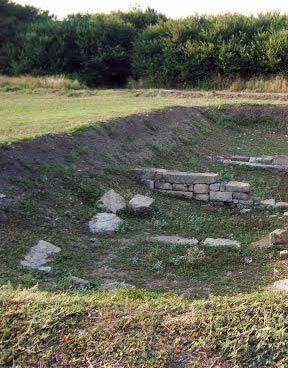 Pilgrimage at the small church Ag. 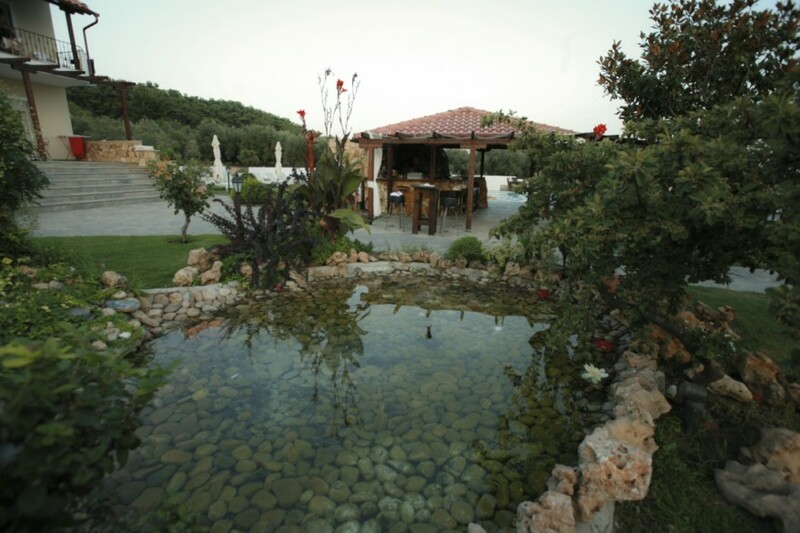 Athanasiou of Avdira which is build at the hill upper the settlement of Veloni with a unique panoramic view. 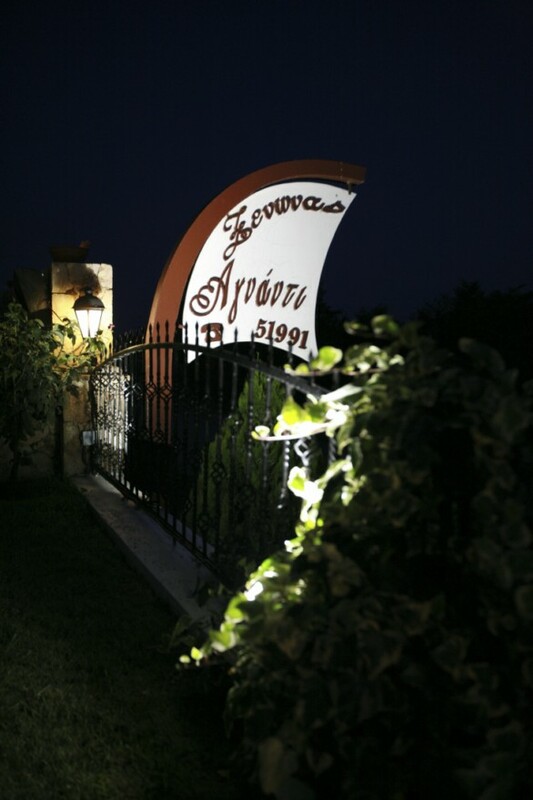 Tour at the traditional winery of Vourvoukelis Company in Avdira. 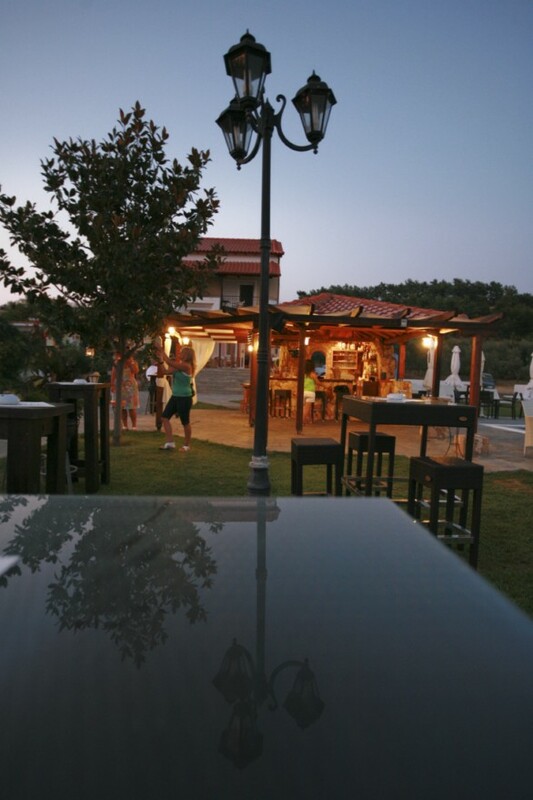 Tour for a horse ride and coffee at the Horse Group of Avdira. 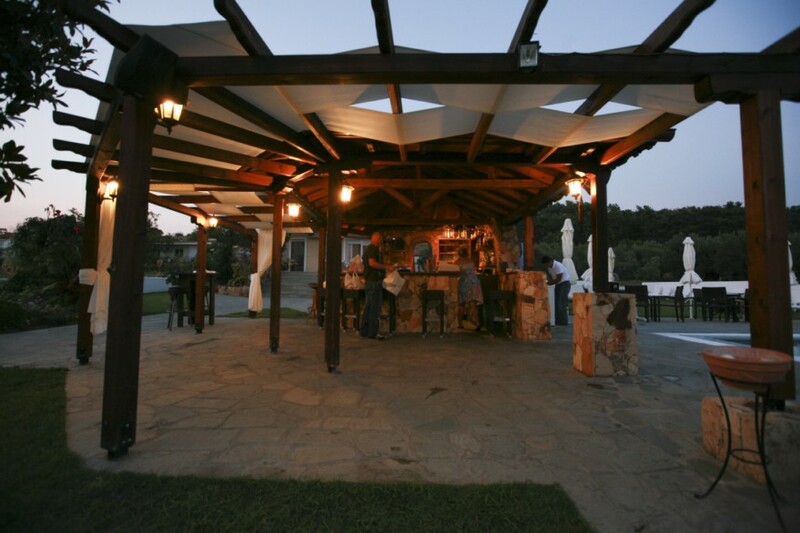 Tour at the beach zone of Avdira – rest for coffee, meal or for a swimm at the beach of Ai Gianni, Porto Molo, or Mandra. 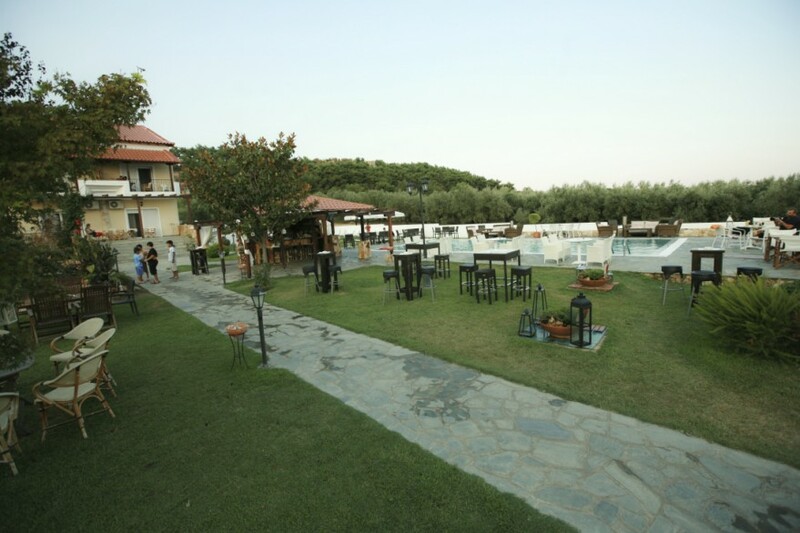 Rest for a coffee or a swimm at the beach of Mirodato which also has a Group for horse riding. 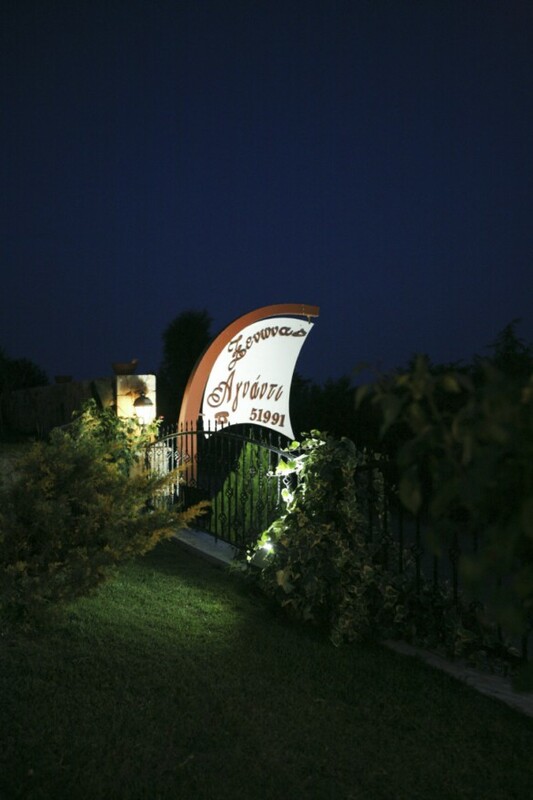 We will recommend you more worth seeing that will amaze you!